Stephanie Jeannot – People United – Album Review | The Ark of Music – The best music in the world…you never knew existed. Singer/songwriter, musical director, vocal instructor, author/poet, producer, radio show host, and last-but-not-least, performer; it goes without saying that Stephanie Jeannot has a full plate—and for good reason. The Brooklyn, New York-based artist, also known as J-Note (a nickname she curated herself due to the public’s inability to pronounce her last name correectly), got her start by singing in church. Who knew that years later she’d be singing in venues spanning the globe, including The Jacob Javits Convention Center (New York City), The Tatarstan Philharmonic (Kazan, Russia), the Lake Festival (Minsk, Belarus), and many more. All while performing with notable acts such as musical director Ray Chew, pianist/songwriter Lenny Underwood, and songwriter Fred McFarlane. Previous studio work includes: 2013’s All Night Long / I’ll Be There (single), 2016’s Finally J-Note, and early 2017’s Saut D’Eau Song. Which brings us to her latest effort, the 13-track monster effort, We Are People United. Composed by Paul Garrod, written and sang by J-Note, she credits the album’s substantive content with the unique perspective she gained during her travels around the world. The album’s bonafide club banger is Heartbeat. Layers of vocals and synth create a hypnotically rhythmic dance track. The simple and lovely ballad, Missing You gives wings to Jeannot’s vocal prowess. At 1:55 we get a peek at the full extent of what she’s capable of, and what has ultimately afforded her those global venue spots. The beat comes back on Magic, and Gotta Go, two more jams with old-school appeal and a TLC-esque flow…a couple head-bobbers. With countless pioneering artists/producers, the 90’s created some of the best hip-hop and R&B the world has known. 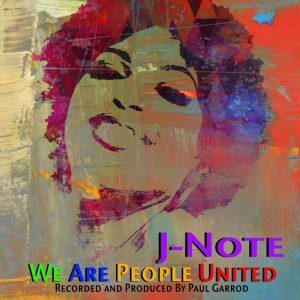 That said, J-Note’s We Are People United has captured that 90’s magic, while adding her own voice—staying relevant to this moment in time. Over and over again, strong, snare-heavy beats collide elegantly with Jeannot’s layered harmonies, creating a rare musical scenario whereby the album actually gets stronger with each passing track. The beats are tight. The hooks are catchy. The harmonies are kind on the ears. If you’re a fan of that great 90’s R&B vibe, check out J-Note’s We Are People United. 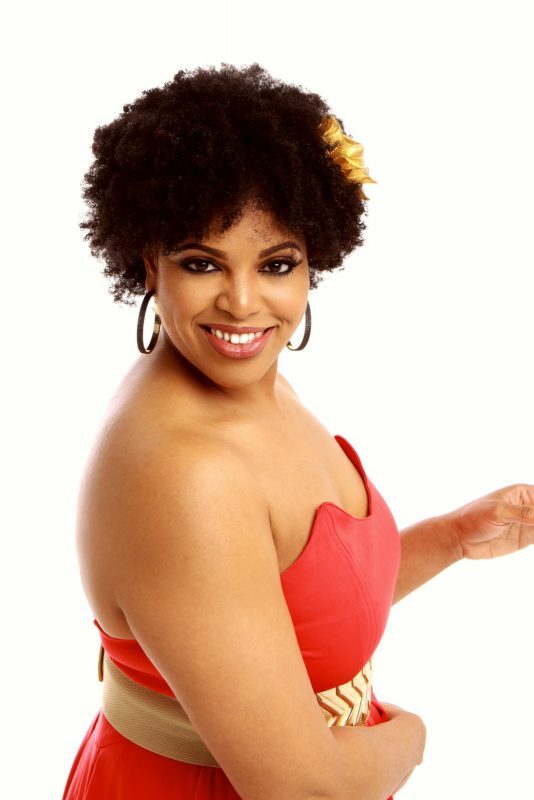 BELOW: Listen to Stephanie Jeannot’s album, We Are People United, and connect with her website and social media platforms. Please support Stephanie Jeannot by visiting her online, and playing, downloading, and/or purchasing her music. And, as always, thank you for supporting real music!